Read more about the IPPY Award. remain calm under pressure and avoid resiliency fatigue. break free from inner barriers to resiliency by strengthening your inner "selfs" in healthy ways. overcome tendencies to feel like a victim, and stay detached from "victim" reactions in others. value your complex qualities and develop your unique way of being resilient. discover how your natural desire to learn is what leads to becoming better and better. become skilled at having things work well for you and others. convert misfortune into good fortune. gradually master the art of resiliency. Your resiliency strengths come from self-motivated, self-managed learning. 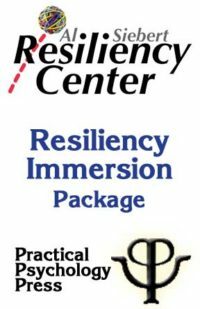 The Resiliency Advantage explains how you can access and benefit from many inborn abilities that few people use well. The book describes principles and processes that lead to becoming highly resilient and provides guidelines showing how to apply the information in your circumstances as you think best. 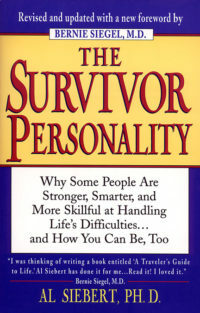 This is the first book to describe the different levels of resiliency that people achieve. Just as students in martial arts must learn basic skills before they can acquire higher levels of skill, this book shows how certain basic resiliency skills provide the foundation for mastering the higher-level abilities. 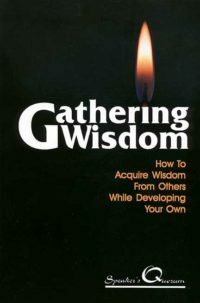 But even more, this book shows how you can become as resilient as you desire. 2. How Resilient Are You? 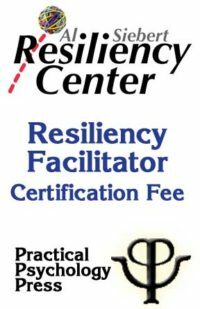 Read a Resiliency Advantage Review from Jim Pawlak in his syndicated newspaper column, "Biz Books" (June 26, 2005). "… an invaluable resource! In a Step-wise manner, it provides valuable tools to take back control and feel armed to effectively handle the realities of today’s busy world." 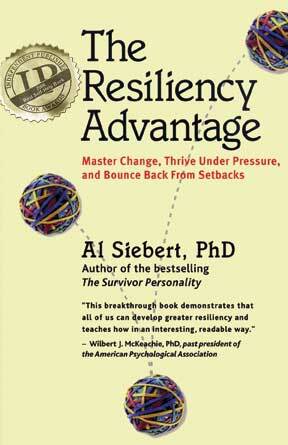 "There is no better resiliency learder in the US than Dr. Al Siebert. In The Resiliency Advantage, he makes powerful concepts seem like good, practical sense. Government workers often feel besieged, but after reading and using Al’s book, they will feel validated and inspired." 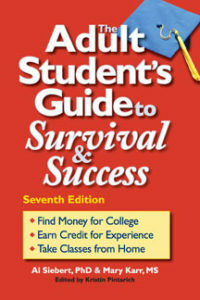 "Practical, timely, and fun to read. 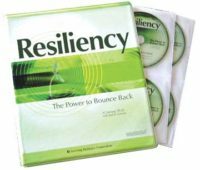 The Resiliency Advantage provides a powerful prescription for getting stronger to meet the challenges of work and life." –Mark Tager, MD, CEO, ChangeWell, Inc.
"…offers liberating and breakthrough practices to strengthen one’s own innate resilient capacities for a happier, more successful, and longer life." 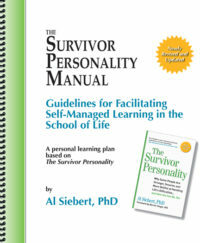 Al Siebert, PhD, was founder of the Resiliency Center and author of several books, including The Survivor Personality and The Adult Student’s Guide to Survival and Success.